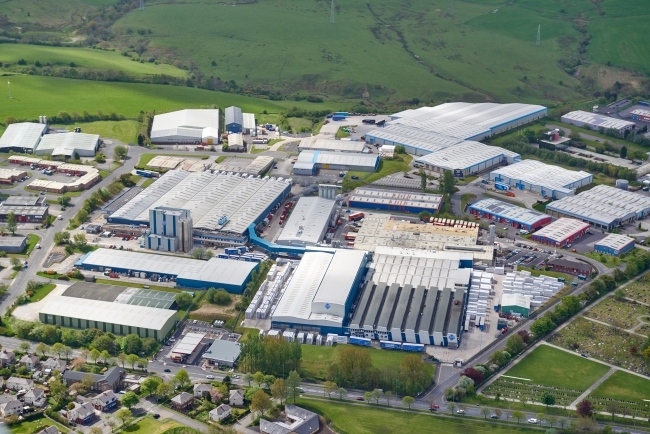 VEKA Group has announced it plans to invest £5m at its facility in Burnley. VEKA is part of the global VEKA Group; the world’s largest manufacturer of extruded PVC-U products, with factories in countries across Europe, Asia, America and Russia. The company believes that investment is the best way to support customers and stay at the forefront of the industry. 2018 will see the manufacturer invest in their facilities, plant and technology at its Burnley-based site. VEKA Group MD Dave Jones explained more details on the investment and commitment to British manufacturing: “We have an exciting programme of developments planned for 2018, in order to continue providing our customers with the very highest levels of service. “The main focus of investment will be our lamination department. This is an area of the business that we have seen continue to grow year on year, in response to consumer demand. Currently, over 33% of VEKA Group sales are foiled product, and we are focussed on preparing for continued expansion in this area. “We’re in the process of acquiring a building adjacent to the existing VEKA HQ which would allow the current 380,000 sq ft site site to expand by a further 40,000 sq ft and will enable us to potentially increase lamination capacity by a further 50%. 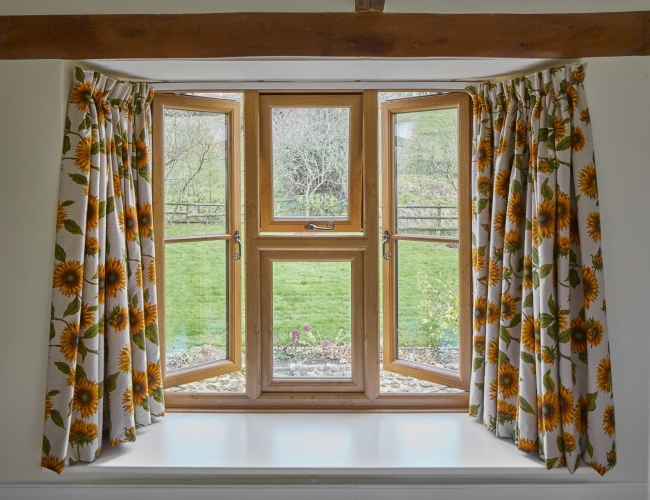 “As well as the new building, we are investing in a new, flexible lamination line, allowing us to offer the most efficient service on the inevitable small runs and quirkier colour choices. Not only that, but the department will see the addition of another standard lamination line, a new colour changing head and a heat tunnel, alongside all our existing high spec foiling equipment. “The aim with this investment – as always – is to ensure that our customers are best placed to meet the demands of a challenging market. In such a competitive industry, we strive to ensure that our client base has access to all the ‘tools’ they need to set themselves apart from the competition. It’s not only about increasing the potential volume of our output, but supporting customers with flexibility and efficient service. This, of course, will reflect on their own business and the level of service they are able to offer to their customers, whether that be homeowners or commercial specifiers etc. “2018 will also see VEKA Group planning improvements to our specialist maintenance and tooling department. Expanding our in-house maintenance department means that we can respond immediately and capably to any possible problems with our machinery (however unlikely) to ensure there is no disruption to the supply chain. “2018’s planned spend of £5M continues a pattern of investment, including – for example – £400K last year allocated to energy efficiency upgrades for the plant. Improved lighting, heating and high bay racking meant that our warehouse facility achieved a 25% reduction in electricity consumption in 2017. “While we’re busy with our investment plans here in Burnley, our sister company VEKA Recycling has also announced the fantastic news that it will be investing £8M into constructing one of the most advanced PVC-U recycling plants in Europe, right here in the UK!